July 11, 2016, 4:41 p.m. 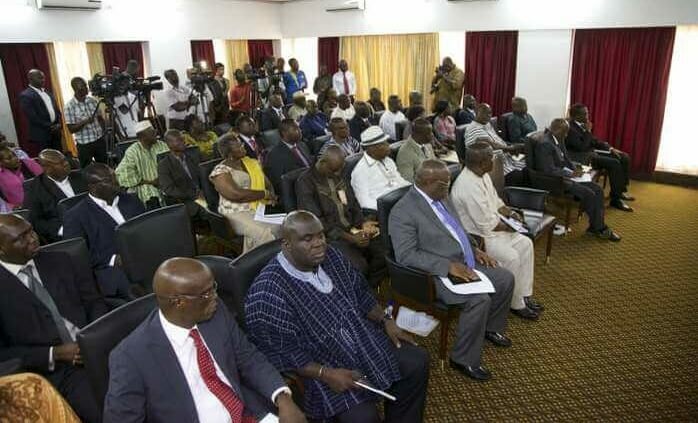 The National Development Planning Commission (NDPC) is urging political parties to be realistic in their manifestos since such documents could be incorporated into Ghana’s long term development plan. 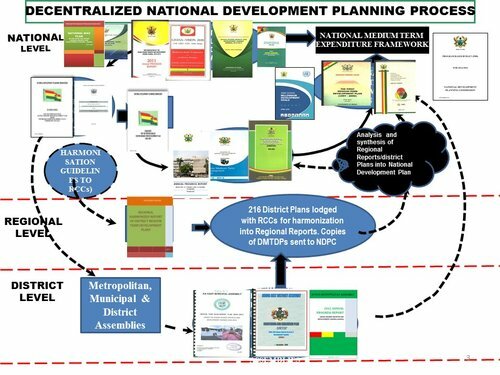 The NDPC is formulating a development plan for the country which will span over a period of 40 years but critics say the plan will fail because political parties govern the nation with their manifestos. But the Director General of the NDPC, Dr. Nii Moi Thompson, wants the parties to ensure their manifestos are in line with the long term development plan. Dr. Nii Moi Thompson further stated that, the commission is open to taking ideas from the manifestos into the development plan. “When the manifestos come out, we will certainly take a look at them, where we find that there are some synergies between them and what we are doing, certainly we will incorporate them into the long term national development plan. 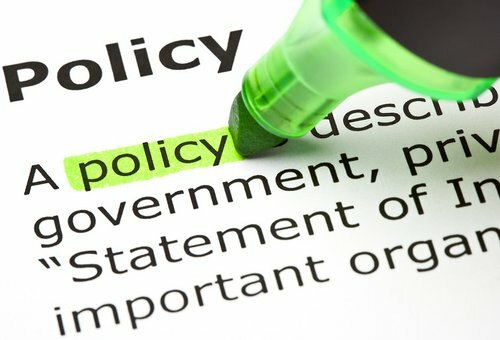 And hopefully when the long term national development plan is completed they will also have the presence of mind to incorporate whatever comes in there, but we are waiting, I’m sure there are good things in the manifestos that can go into the long term national development plan,” he added.